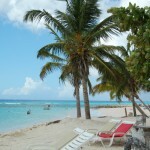 2006 was the year I visited the Islands of the Caribbean and my first stop was Barbados. That summer I had finished my diving education so that and the wonderful beach life of the area seemed like a perfect combination. I left my country with a huge backpack with my diving gear and a small daypack with all the rest because a couple of T-shirts and shorts was all I needed. It took me almost eleven hours in the air and a short overnight in London and there I was, at the Grandley Adams, the international airport of Barbados. After a short period of time for the formalities, I took the local bus to Worthing, the small settlement where I would stay for the week that I was going to spend on the island. I was lucky enough to find a cheap hotel near the beach and so I started my Caribbean adventure. 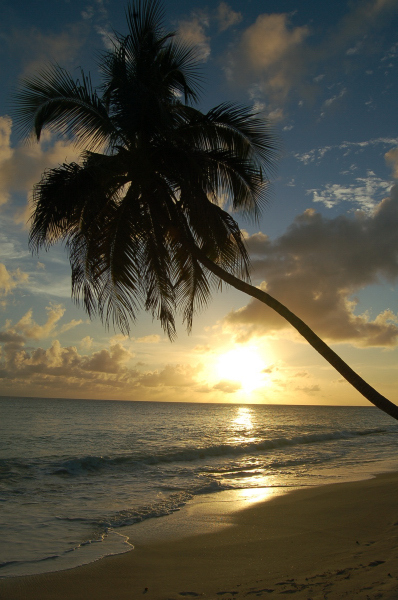 Barbados is a flat island occupied by the English that have turned it into a huge plantain. Nowadays it’s free from the United Kingdom but still a member of the Commonwealth, so the English influence is still present. 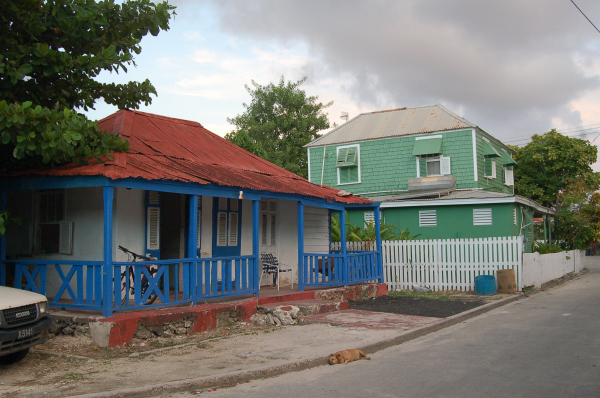 The capital Bridgetown is a lively Caribbean city with mostly Black African inhabitants. 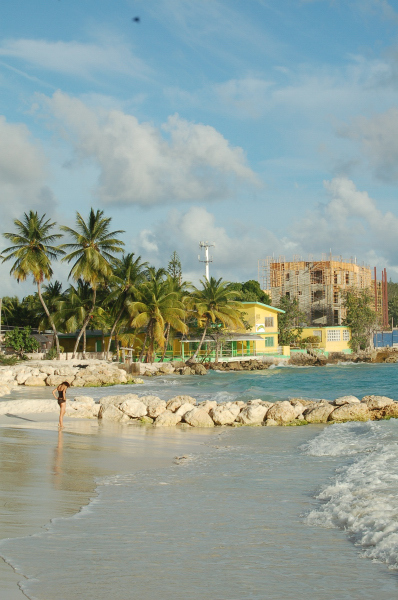 The things to see are a colourful market, St Michael’s Cathedral and Queens Park but you don’t come to Barbados for the sights. 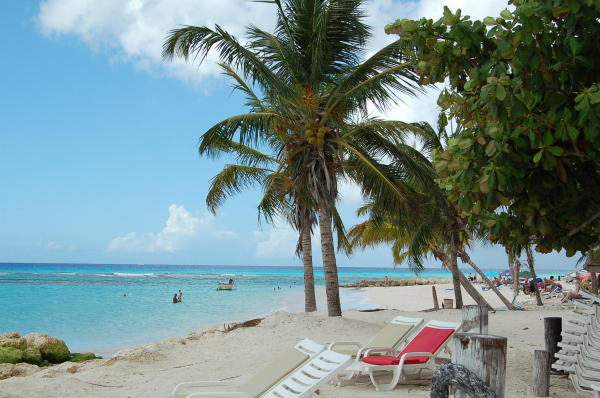 The highlight is the beach and believe me, there’s a lot of it, as the coast line, except for the busy harbor, is a scenic beach with white sand and palm trees. I spent almost all day right there. At night you find some ugly English orientated bars, targeting the tourists but mostly you find the rum bars. 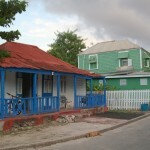 They are small halls where the locals gather to socialize over blasting Caribbean music. It’s not anything great but it’s definitely an experience you must have. Worthing was just a row of fishing houses that was slowly transformed into a holiday resort. Some of the luxurious hotels still keep a local colour. 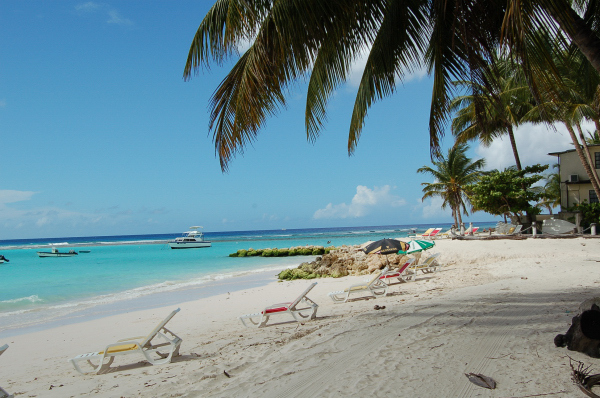 Barbados underwater is a diver’s paradise. The local authorities have sunk on purpose lots of boats to create an artificial reef and to complete the natural reef that already exists. The highlight is by far the freighter Stavronikita, a 111-meter ship that was sunk in 1978. Nowadays it sits upright in 42 meters of water, completely overtaken by the sea life, creating one of the most spectacular sights. I dived twice because it’s pretty deep and the time doesn’t allow you to explore it for a long time. 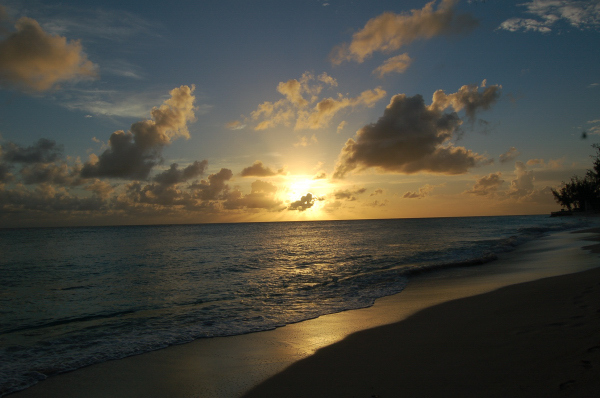 All that kept me excited the time I spent in Barbados. There I found out that the island life can be very pleasant if there are warm temperatures, which is not the case back home. I met Jim, a 45-year old Rasta that was staying at a rundown house, one block further down from my hotel. He got me into the Rasta way of life and its religion, things that I didn’t know until then. Back home a Rasta is someone who has a specific hairstyle and smokes weed every day. 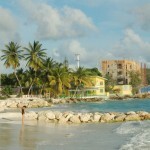 That is half the picture; in the Caribbean you find the real thing. It’s a religion or rather a code for a way of life close to nature, with many strict rules to dominate all factors of everyday life. In this trip I learned more about this sector of Christianity but I’ll tell you more about it in the Jamaica chapter because that is its birthplace. Except for some annoying English heavily drunk tourists, the rest of the visitors are people seeking a quiet beach vacation to get away from the monotony of their everyday life. On the other hand, the locals with their funny English accent and their really bright, colourful clothes always have an interesting story to tell you. Thank God, with Jim’s help I was always around locals. 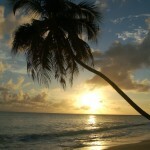 All these things made my stay in Barbados worthwhile from every aspect. 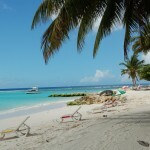 Barbados doesn’t offer an adventurous vacation but a simple, relaxing vacation that many people dream of having.